In October 2011 our area was hit by a very large and early snowstorm. This wet snow stuck to everything and was particularly destructive because most of the trees had still not lost all their leaves. Branches fell on power lines causing widespread power outages (for three or more days in some instances), but luckily we were spared. This event got me thinking about heating our home in the winter if we had no electricity for our forced air furnace. The main motivator was that our new baby girl was less than two months old. 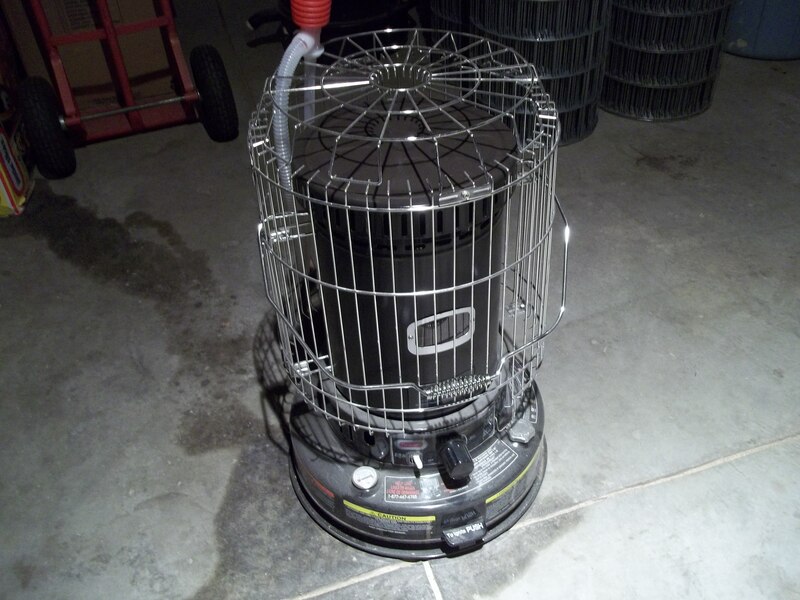 We purchased a kero-sun heater from Lowe’s and a few spare fuel cans. The thing works great and I have enough fuel for several days of back up heating. Now, I’ve one-upped myself. I found an old cast iron wood stove on Craigslist. It is a Vermont Castings Vigilant which was assembled and test fired on September 25, 1980. This is the same exact stove that my father had in our house growing up and so I was very comfortable in this purchase. A quick call to my uncle revealed that he also had the same one and said that this stove was the best one on the market for a very long time. I’ve read online that there are lots of people that have used the Vigilant for their primary heat source for 30 years. 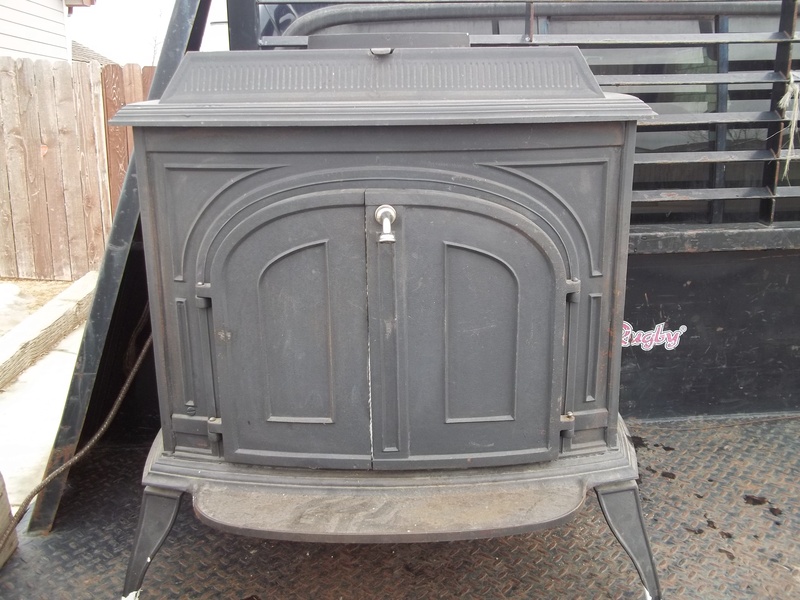 The owner of this stove had it sitting in their garage for the last ten years and considered it a nuisance, thought it smelled bad and was glad to part with it for the very low price of $180. For reference, new stoves today are in the $1500 to $3000 range. Can’t wait to install it and test it out.